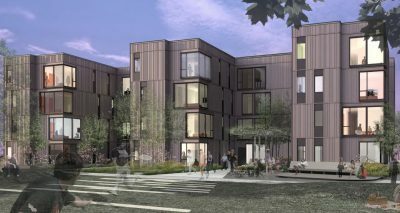  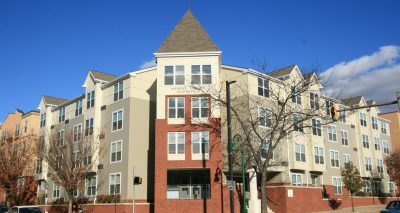 Luther Acres Townhomes - Benchmark Construction Company, Inc. 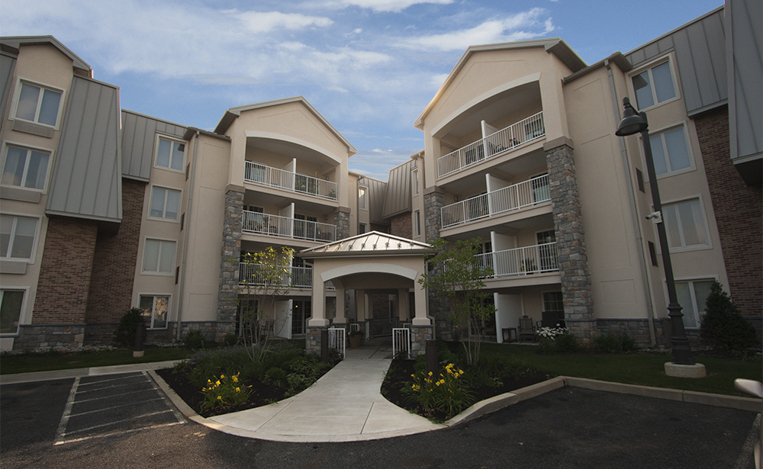 The Luther Acres Townhomes were originally constructed in 1974 and had an outdated exterior and interior. 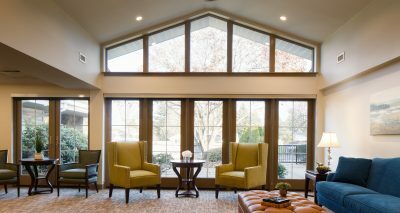 Renovations to the building included new HVAC units, balconies and sliding glass doors for the apartments to provide more natural light and increase living space. 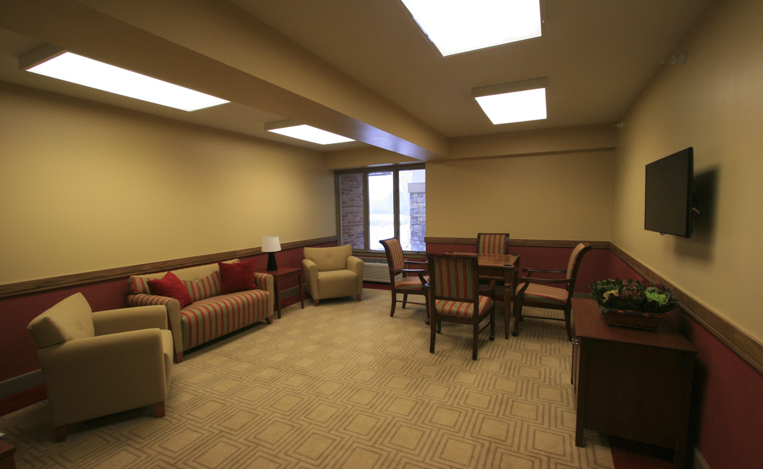 Upgrades to common spaces include laundry facilities, salon services, and community rooms on each floor. 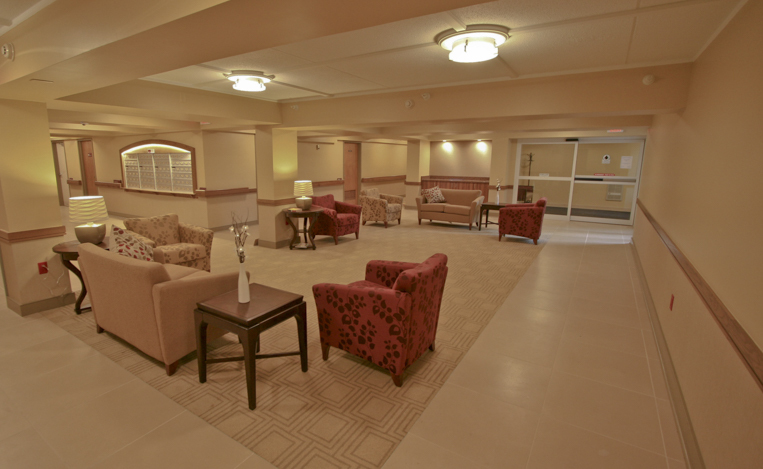 The renovated lobby has new tile and lighting, a seating area, public restrooms and mailboxes. 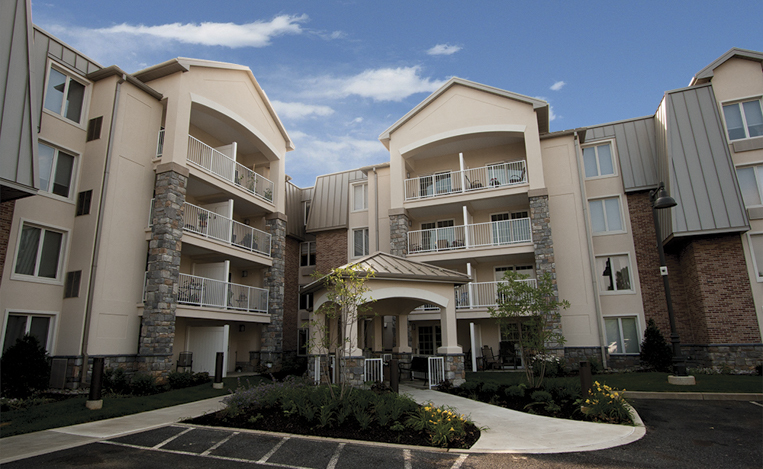 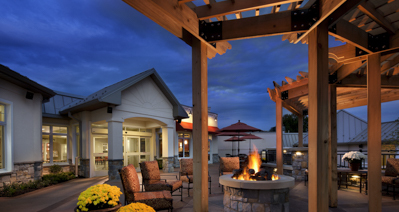 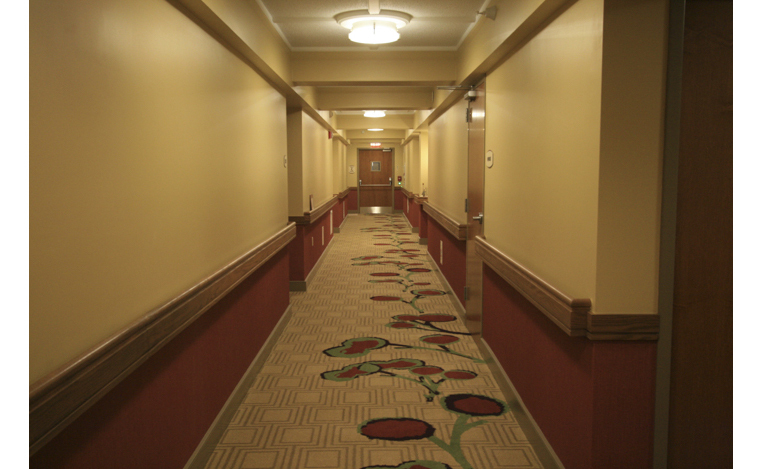 The exterior renovation included a covered entrance with automatic sliding doors, walkways, 63 balconies with stone accents and fresh landscaping.